“I hope people are offended by it. Hopefully it will be a conversation piece. There will be families that love it for a what it is—a story about families. And the people who offend by it will talk about why their offended with other people, and maybe they’ll realize they’re bigots and that they’re ignorant. Our show can maybe help usher in a little acceptance. I don’t expect it to change anyone’s lives—I don’t think it’s that earth-shattering. 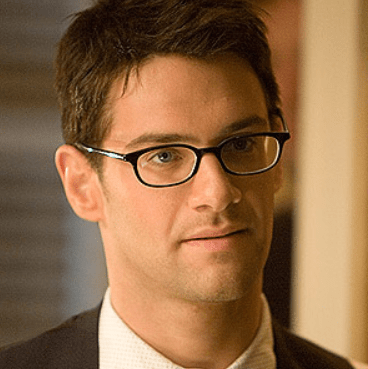 But one of the wonderful things about TV, and hopefully our show will bring that back, is that it can be a conversation starter.” – Justin Bartha star of the new NBC serio-comic “The New Normal” which follows the lives of a gay couple and their baby surrogate and her right-wing nut mother. Did they at least get gay actors to portray the gay characters this time, or are we going to be treated to yet another heterosexual’s over-stereotyped view of what it means to be gay?